NOTE: This post may contain spoilers for Gundam NT. Mobile Suit Gundam NT (Narrative) takes us back to the Universal Century as a direct sequel to Mobile Suit Gundam UC (Unicorn), as the latest UC film 27 years after Mobile Suit Gundam F91, and as first part of the UC NexT 0100 Project aiming to expand stories through the second Universal Century. I finally got to watch it a month or so after its Japanese theatrical release and here are my quick thoughts. Set in U.C.0097 — one year after the “Laplace Incident” — it starts with the reappearance of the third Unicorn Gundam unit “Phenex”, piloted by Rita Bernal, and mobilization of the Phoenix Hunt Operation in response. 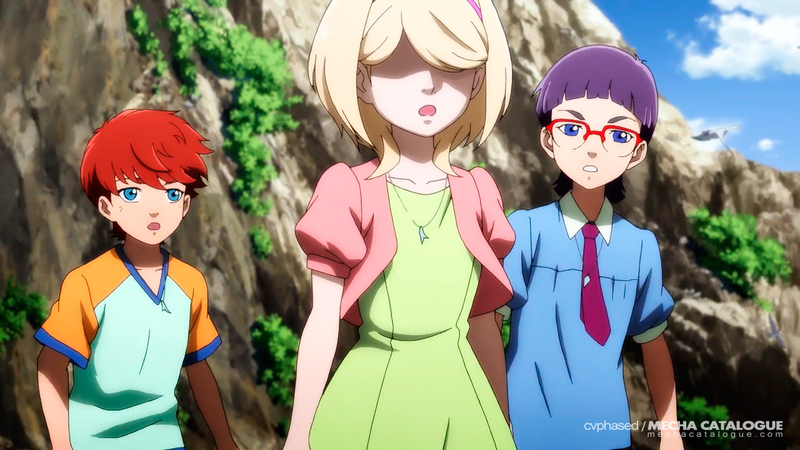 Dragged into this are Jona Basta and Michele Luio, with the three rumored to be the “Miracle Children” after saving their town by predicting the colony drop operation in Australia during the One Year War. If Gundam UC was a love letter to the Universal Century, then Gundam NT is all about Newtypes, their drama, and suffering. And before anything, watching Gundam UC is required as the events of Gundam NT are basically the fall out from what happened previously. Jona, Rita, and Michele are the center and primary drivers of the story. Though we have a cookie cutter villan in Zoltan Akkanen (more on him later), Michele threads this role due to the choices she made years earlier and the effect that had on the other two. It’s like a shallow love triangle but with deep cuts of lies and guilt. So about Zoltan, he’s a failed Full Frontal/Char-clone and he’s crazy. He causes the chaos for the most part but the narrative (pun intended) can won’t change much without him. The film also confirmed UC concepts that would’ve remained speculation otherwise. First and foremost, souls. Yes, souls are real in the Universal Century, so all those Newtype space magic are not just delusion of the pilots. It also explains the lack of Psycho Frames in during the latter part of the Universal Century. Thanks to the Unicorn Gundam, now referred to as “Singularity One”, the Psycho Frame has been proven to be an uncontrollable weapon, manifesting the capability to manipulate time and become a containment of consciousness. These unexplained phenomena were the primary objectives why Phoenix Hunt Operation was commenced. Overall, Mobile Suit Gundam NT is a good entry to the Universal Century canon. Essential viewing? Perhaps. 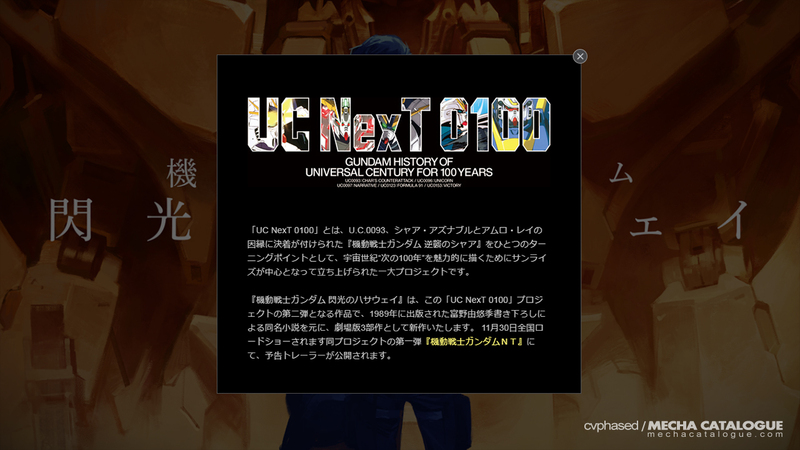 How this connects to the next entry in the UC NexT 0100 Project — that being the Mobile Suit Gundam: Hathaway’s Flash movie trilogy — remains unknown, but this provides a turning point for the Newtype saga that has been at the core of UC Gundam stories. It also provides an immmediate bookend to Gundam UC though that story still has threads that can be further expanded on. 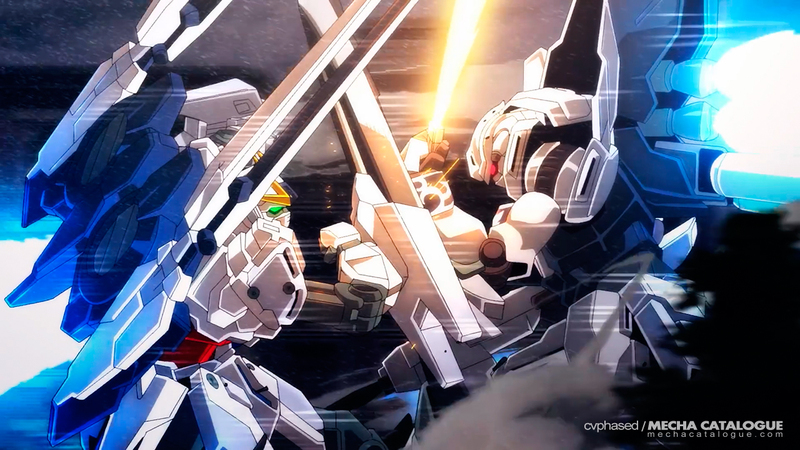 Regardless, those who wanted to know where the UC story goes on next should definitely watch Gundam NT.